Since the 1970's and 1980's, Royer Corporation has been proud to manufacture stirrers and picks for Trader Vic's—the home of the original Mai Tai cocktail. Their enthusiastic staff has been a pleasure to work with over the years. Over the past several decades, we have worked with Trader Vic's on multiple custom swizzle stick variations that have been used to give cocktails an iconic, branded touch at all of their unique locations around the world. We value our partnership with Trader Vic's immensely and look forward to working together for many years to come. We are excited to note that Trader Vic's iconic swizzle sticks and cocktail picks are now molded with Royer's state-of-the-art biodegradable plastic material. You won't notice any difference whatsoever in the design or structure of the products, however, they will now biodegrade in normal landfill conditions—no special processing is needed.  Royer's biodegradable plastic material is certified under ASTM D5511 and ISODIS15985 for anaerobic biodegradability. This earth-friendly material can be used for products in any color and has the same properties of our original, American-made plastic. 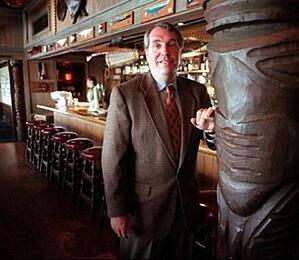 A year ago, our team was proud to receive an incredible testimonial from the Trader Vic's President & CEO, Peter Seely. 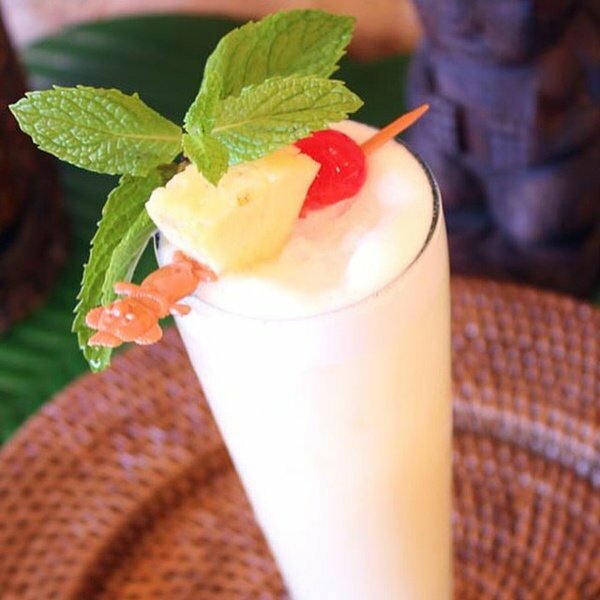 "Trader Vic’s has been the “Home of the Original Mai tai” for over 73 years. Almost as noticeable as the drink itself is the drink's decor, which Royer has been beautifully crafting for over 40 years. Throughout our rich history together, Royer has crafted over 20 branded designs for Trader Vic’s. And though they are all different shapes, lengths, sizes and colors, one things remains the same, the quality of their work never waivers. We look forward to growing our partnership for years to come." All Royer products are 100% recyclable and can be manufactured with biodegradable material upon request. 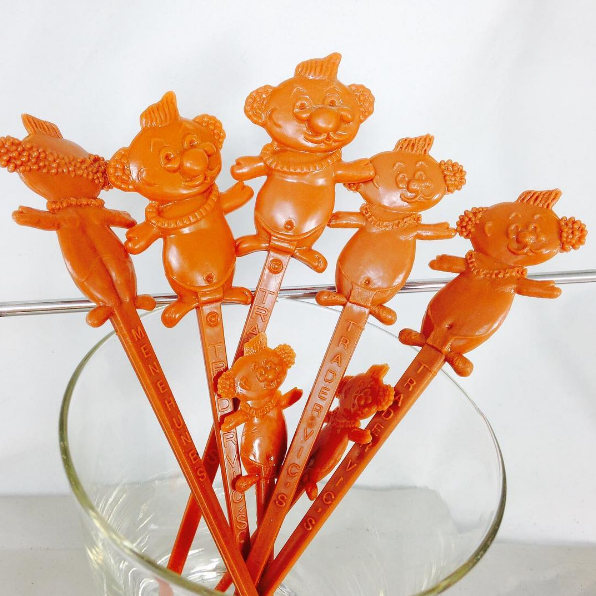 Royer Corporation is committed to offering customers eco-friendly options for all drink stirrer, swizzle stick and cocktail pick needs.